What is the Online SBS? The Online SBS is designed to make Youth With A Mission’s (YWAM) nine month School of Biblical Studies available to YWAMers and those from all other walks of life who have a hunger for God’s Word and want to engage with it at a deeper level. in the Body of Christ who desires to explore the riches of Scripture beyond what they understand at present. whose circumstances make them unavailable to attend a regular SBS or, for example those who are on furlough, on sabbatical, or caring for children at home. who want to continue their studies earning University of the Nations credits. that would value some systematic study of the Bible in a supportive on-line community setting. The SBS uses the powerful inductive approach to Bible study. 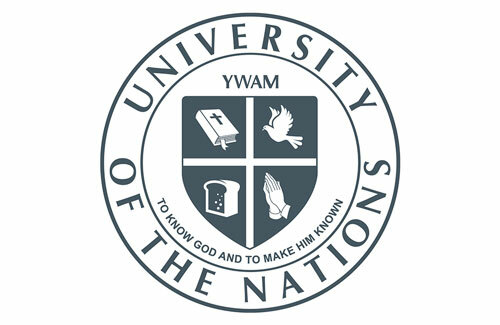 The nine month SBS is one of the most exciting schools in YWAM’s University of the Nations. This school is now accessible to many more people through this online e-learning format. 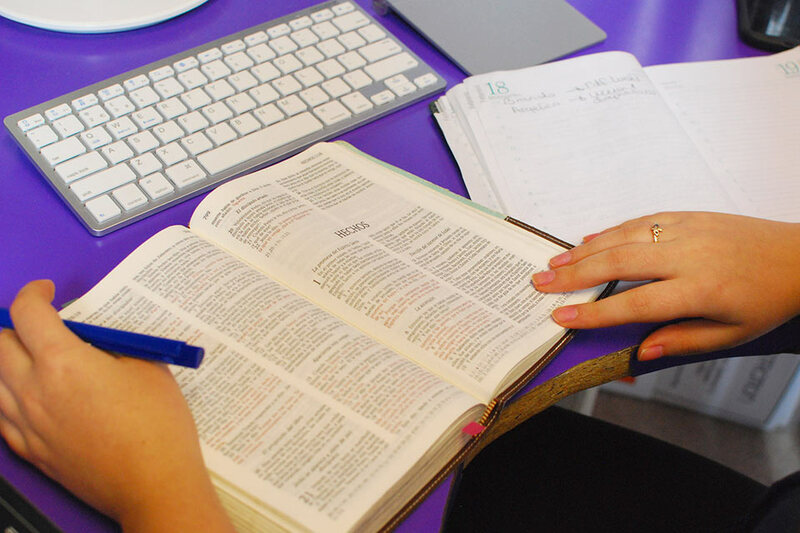 On completion of all of the modules, you will not only be proficient in using the tools and skills of effective Bible study, but will have applied those skills to every book of the Bible. Understanding the significance of the various kinds of biblical literature and the original setting and culture of each book are an integral part of the inductive approach. 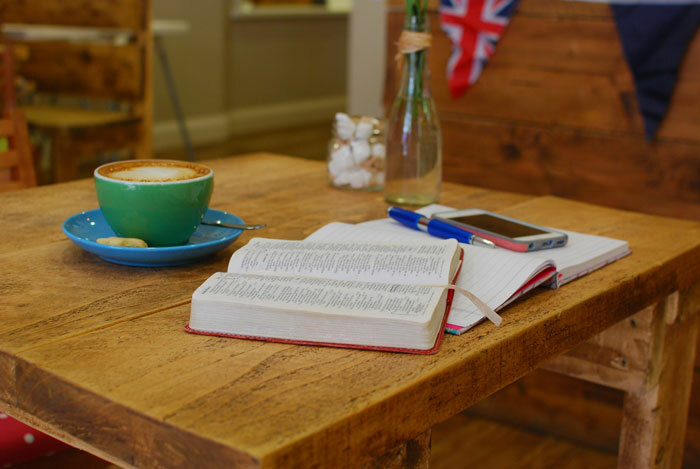 The application of scripture, both into your personal life and ministry, and into the wider spheres of society is the purpose and specific goal of all of our study. Studying the course while engaged with life responsibilities brings the added dynamic for immediate application of the study into your life and ministry situations. 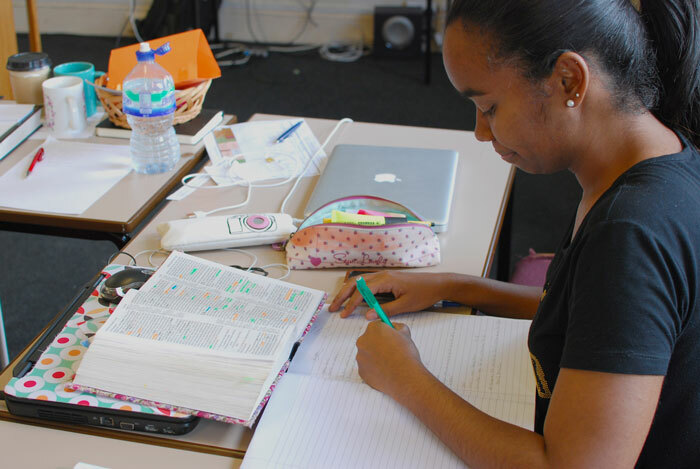 The course involves disciplined self-study of the Bible. • First, you will be taught the dynamic skills of insightful observation, enabling you to see more clearly what is in the text. • Then you will be taught the principles of interpretation, considering historical and linguistic background information, helping you to discern what the text meant to the original readers. • From this you will glean application, what the text means to us today, both individually and corporately. Using these three steps, the Bible can be read up to five times, outlined and charted. These charts, which are paragraph-by-paragraph breakdowns of each book, are a record of your own discoveries, and become valuable aids in future study as well as possible Bible study or teaching and preaching situations. Modules 1-3 lay the foundation for the course, teaching the principle of the inductive approach, and the particular method of study employed in this course. These modules use the letters of Philemon, Galatians Titus and Thessalonians, Mark and Luke’s Gospels and Acts. When these 3 modules have been completed, other modules can be completed in any order although some modules do have prerequisites. Each of the Online SBS modules are registered with the University of the Nations (UofN) Extensions Studies (ES) program, with credit awarded upon the successful completion of each module. You will be registered with UofN ES and a certificate sent to you upon module completion. Each of the modules earns 2 credits. If at some point you desire to use the Extension Studies course credit towards a UofN degree, then these credits would be evaluated as other transfer credits. The amount of Extension Studies credits that count towards a degree will depend on the subject of the degree and if these credits are appropriate for the degree focus. The module content and credit value are listed below. When I was completing Mark, The Holy Spirit put such a conviction on me that I just started to cry. There was no reason, just a huge conviction and revelation of the Holiness of God. I ran outside to our soccer field and fell to my knees thanking God. It was an amazing encounter with God. I have loved how God has spoken to me through each of these books and they have all seemed so relevant to my ministry. Each of these books feels so much more alive and full of meaning and application now – as if they have personalities of their own. The studies have led me to begin to research things beyond the chapters and books. I have seen it be very conducive to my study of medicine as I am holding stronger to my personal values as I practice the philosophy of cure. Each 6 modules are equivalent to one term of the residential SBS. Modules 13-18 is the equivalent to term 3, CHM 316. JUMP STRAIGHT INTO APPLYING HERE! • English Standard Version (ESV) Bible. Try to get one without study notes and headings if possible. • How to Read the Bible for All Its Worth by Gordon D. Fee and Douglas Stuart (preferably the Third Edition, 2003). • How to Read the Bible Book by Book by Gordon D. Fee and Douglas Stuart. • You will be assigned to a staff member for support and grading. Your assigned staff person will be available to answer questions, review your work and help in any other way they are able. 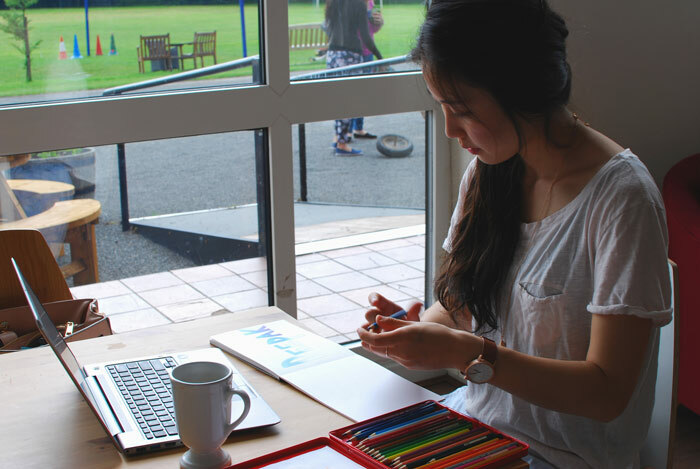 As an Online SBS student, you will be part of a cohort of other students and staff who are close to your time zone. You will have the opportunity to meet with staff and fellow students via both online meetings and a forum. The purpose of these is for you to meet other students and your staff for support and fellowship, to ask any questions you might have and be accountable in your studies. Your cohort leader will let you know more details when you begin your studies. You are required to meet online at least once every three weeks, but we encourage you to take the opportunity to meet more if you are able. Should you not attend at least one meeting every three weeks you will receive a reduction in your final module grade of 2% for every three weeks you missed. To support you in your studies there is a strict time limit for each unit studied. You are allowed 6 weeks for each book from the moment you first log on. This time limit does not apply to the introduction unit as this unit has information that you will need to refer back to as you continue with the course. Should some unforeseen situation arise that prevents you from continuing your studies in a given module, you can take a break from your studies for up to 6 weeks. This can only happen once in each module. Such breaks should be negotiated via your staff cohort leader. Should you need more than one break in your studies, you will need to enrol for the module a second time and pay the appropriate fee when you recommence.